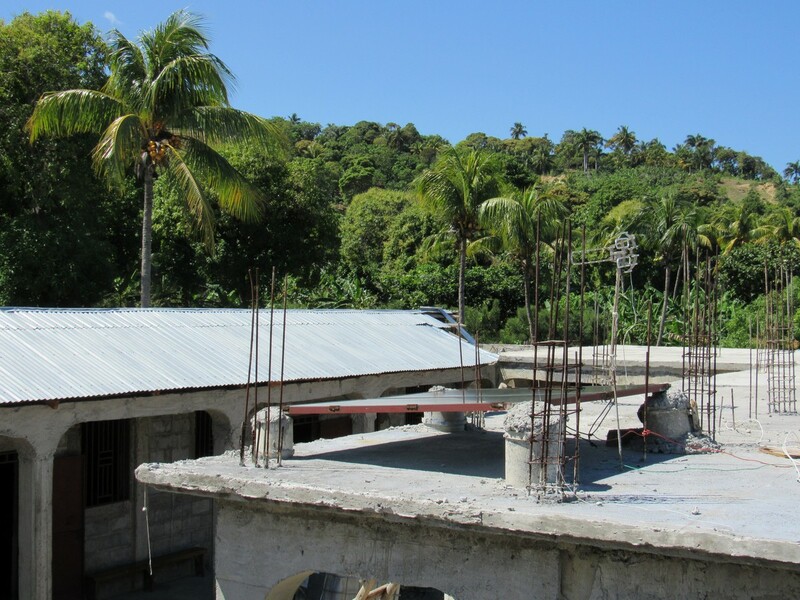 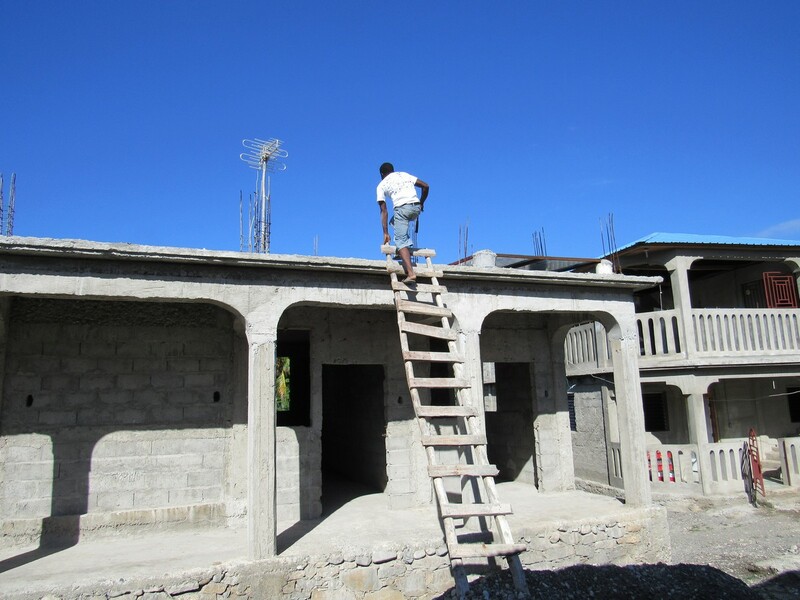 The cement roof was added to the newest section of the school building. 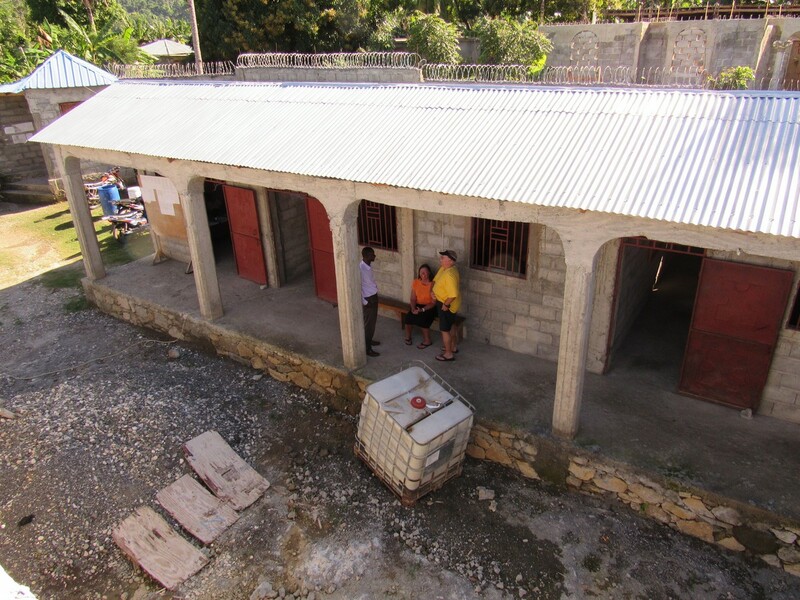 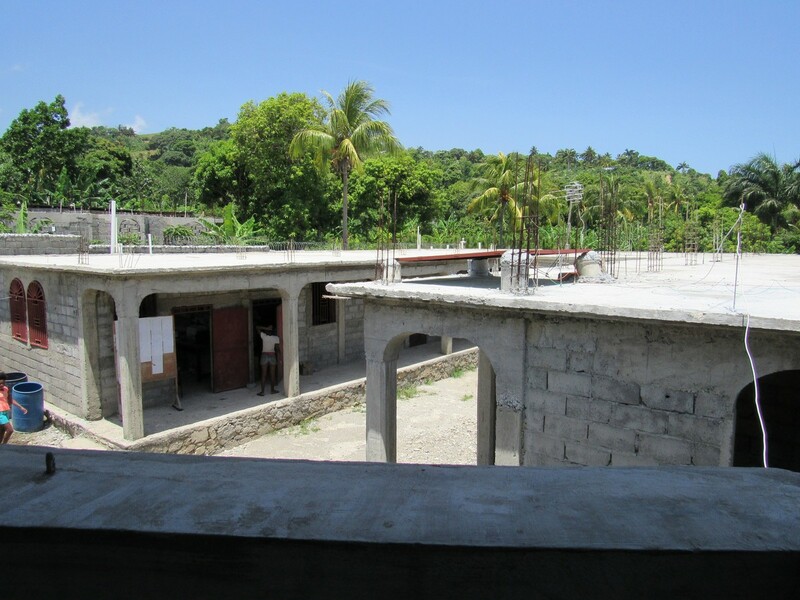 The entire school building now has a cement roof. 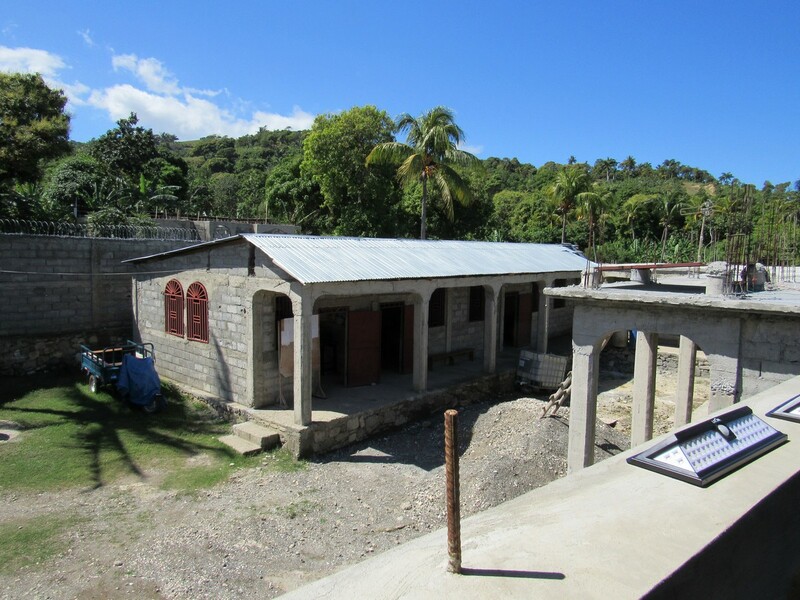 The director and his family live on the first floor. 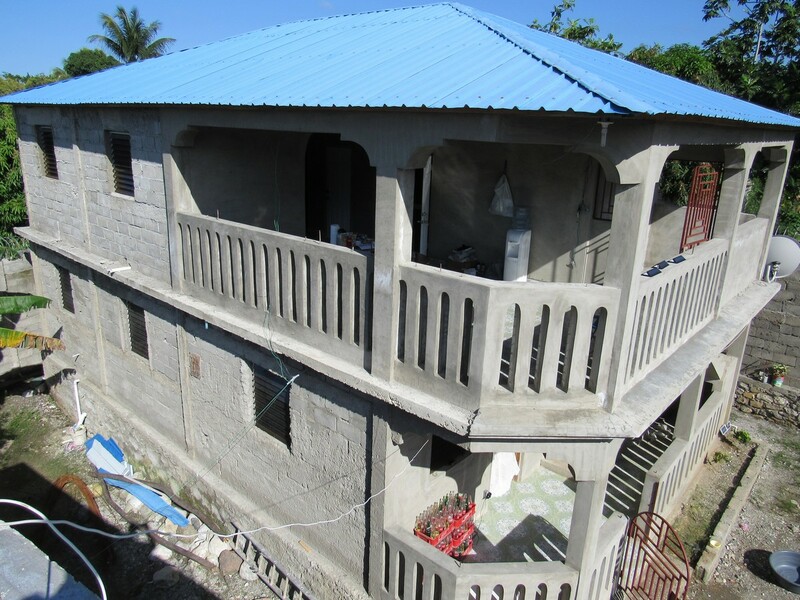 The second floor if for guests/short term missionaries that come to visit. 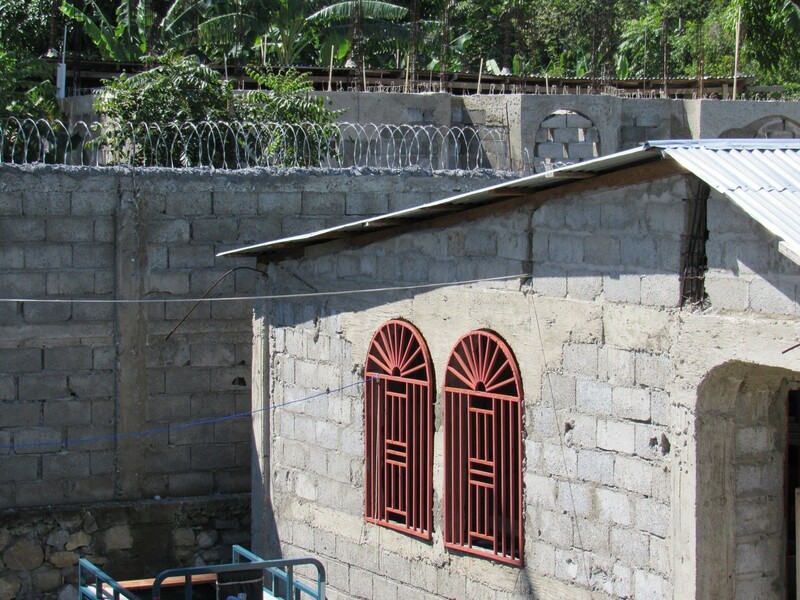 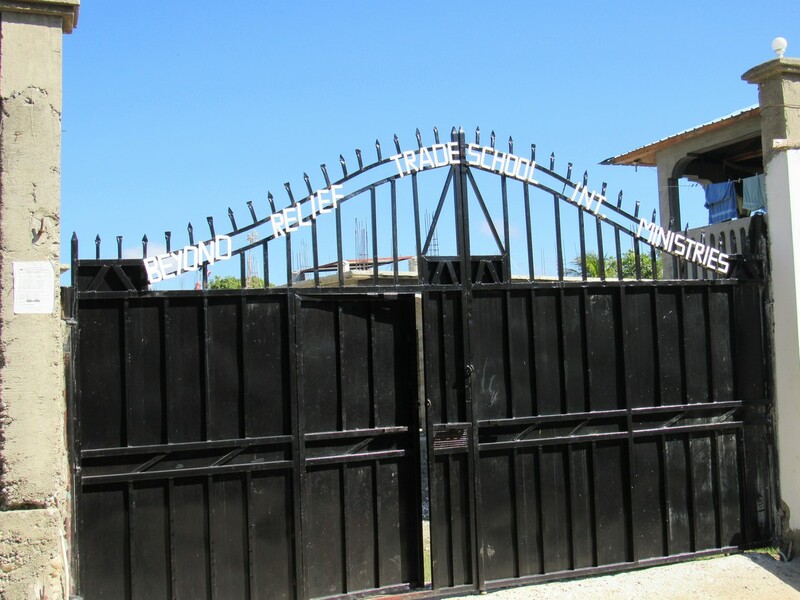 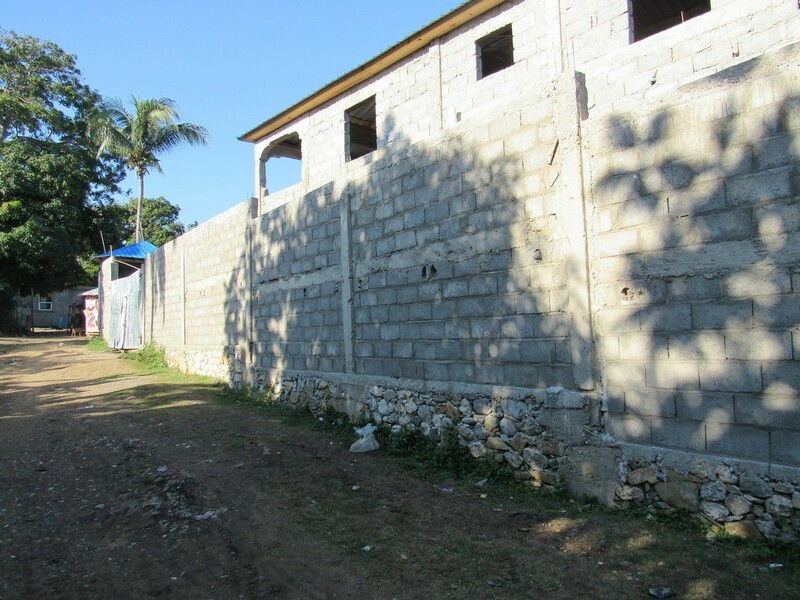 A 10 foot security wall surrounds the school and house.